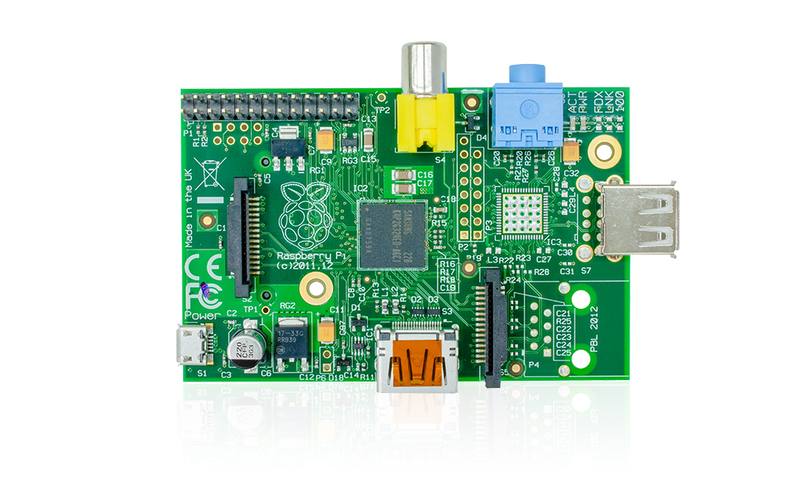 The Raspberry Pi Model A is a credit-card sized computer that plugs right into your TV. It has many of the capabilities of a traditional PC and can be used for word-processing, spreadsheet, and games. It can even play high-definition video! 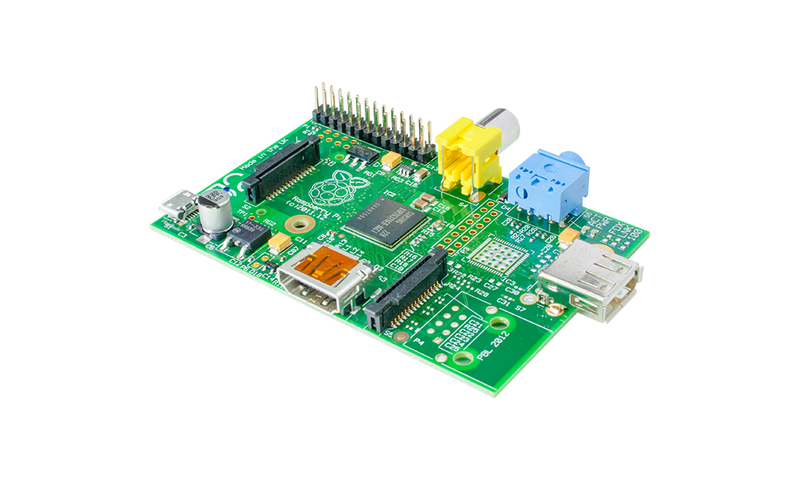 The board was developed by the Raspberry Pi Foundation with the intention of bringing low-cost, easy to program computers to developing countries and children. 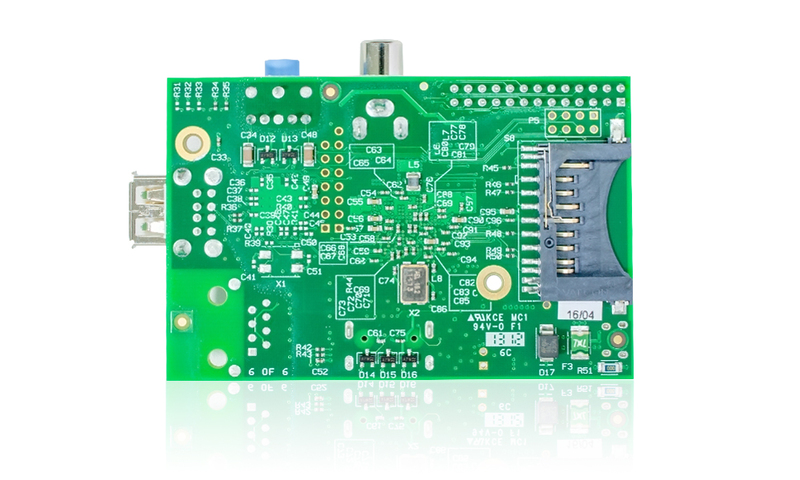 The system is based on the Broadcom BCM2835 system on a chip which features an ARM1176JZF-S 700MHZ processor. It has an onboard VideoCore IV GPU capable of High-Definition video playback and has 256 megabytes of RAM. An SD card (4GB SDHC recommended, not included) is used for booting and long term storage as the design does not include any built-in storage. The system is intended to run Linux based operating systems. You'll need to supply your own USB keyboard, mouse, display, HDMI cable, USB A to Micro cable, 1.0A 5V USB power supply, SD card (4GB recommended), and RPi compatible Linux distribution. 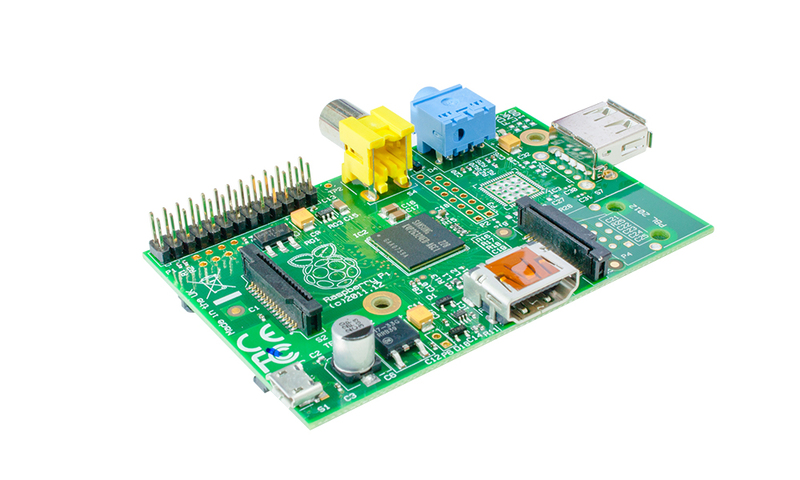 **The Raspberry Pi Model A is a budget version. The model A is the same as model B without the Ethernet connection and reduce in RAM to 256MB. That means it is also running at lower power!